The very lovely Julie and Neil are getting married at Peckforton Castle in a few weeks, here are the pictures from their evening pre shoot from the fantastic castle. 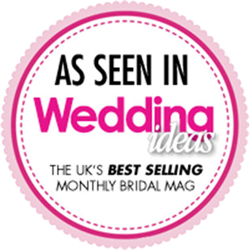 Categories: Peckforton Castle and Pre-wedding Shoot. Tags: Countryside, Great Venue, Peckforton Castle, Pre-wedding Shoot and Weddings.